The economically priced roller garage door. 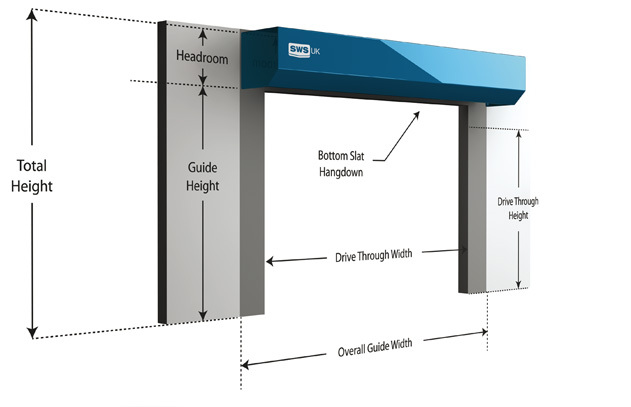 The entry level SeceuroGlide LT has been created as the perfect solution for those wanting to invest in the look and feel of our original SeceuroGlide Classic Roller Garage Doors but without a need for all of the built-in noise reduction features and high security benefits offered by the standard SeceuroGlide product. 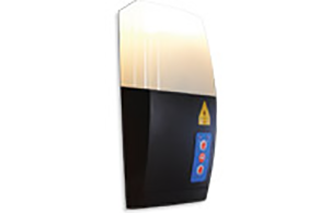 Combining space saving vertical operation with the benefits of an insulated profile and the convenience of electrical operation the SeceuroGlide LT provides a made to measure solution to give lasting value to your property. 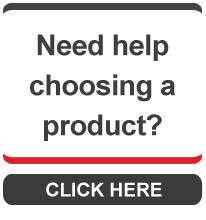 SeceuroGlide LT can be ordered with either a half, full or no box. 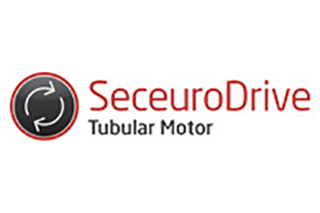 SeceuroDrive range of powerful motors make a reliable choice for the SeceuroGlide roller garage doors. 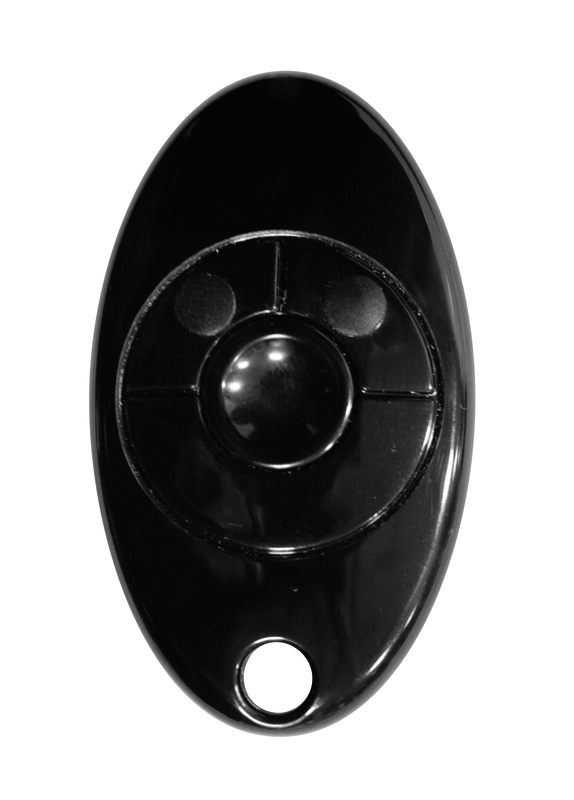 Making your garage a safer place when parking at night SeceuroGlide LT utilises the tried and tested SeceuroSense control unit, which combines a courtesy light with both remote and push control functions. 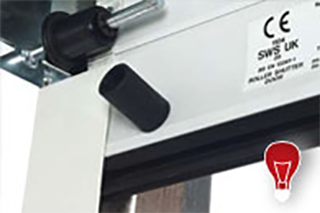 A unique end plate system secures the door shut every time and means the door cannot be lifted open. Tighter, space-saving coiling leaves more space in your garage door for you. 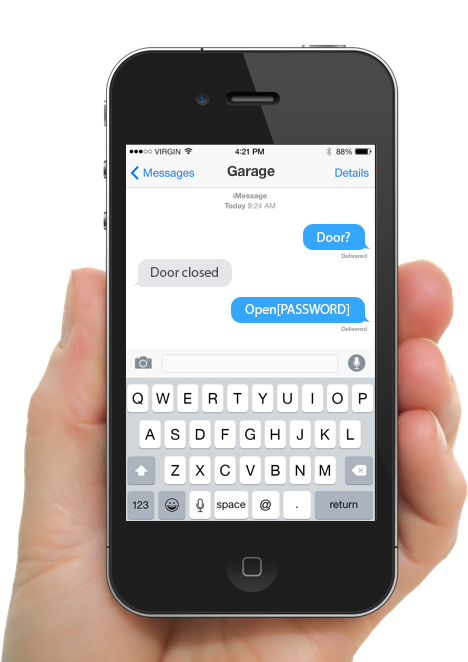 Open your door without leaving the car. SeceuroGlide LT is engineered to block cold draughts and keep your garage warm and usable with guide rails that are lined with a dense brush strip and a shaped rubber seal on the bottom slat. Power cuts - No Problem! 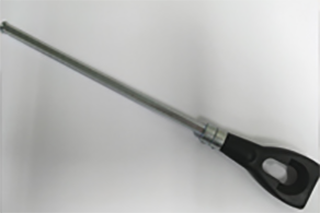 Every SeceuroGlide LT comes supplied with a simple manual override crank, ensuring you will never be accidentally locked in your garage – even in a power cut. 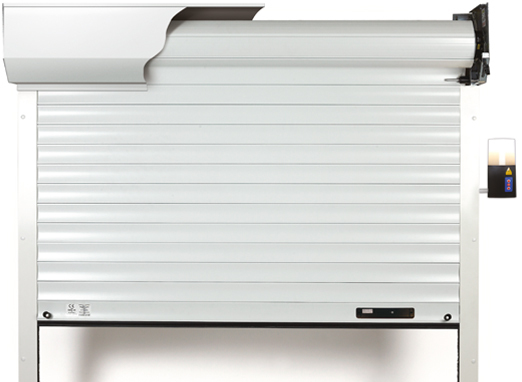 Optional extras & accessories available for your SeceuroGlide LT garage door. 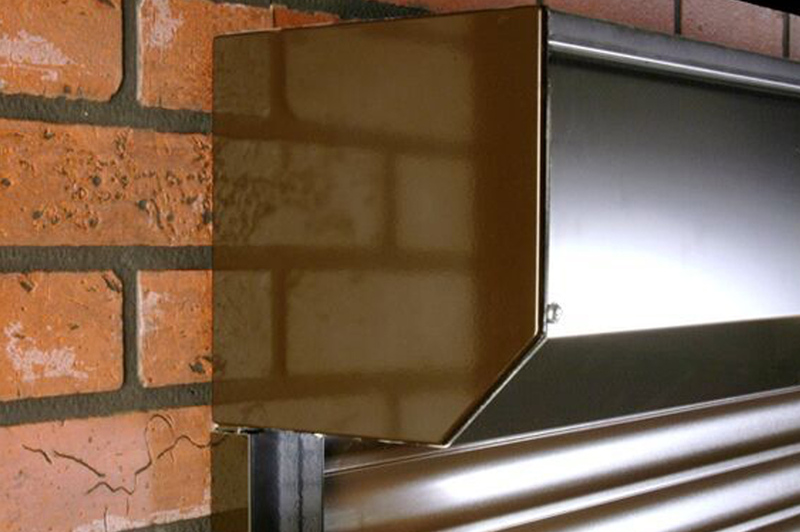 Endplates are supplied in brown,white or mill finish cast aluminium as standard when ordering a box with the LT. For a seamless finish, why not choose matching powder coated end plates when you order a half or full box (surcharge applies). All woodgrain doors come complete with powder coated end plates as standard and are finished in a colour carefully selected to resemble the grain on your door. 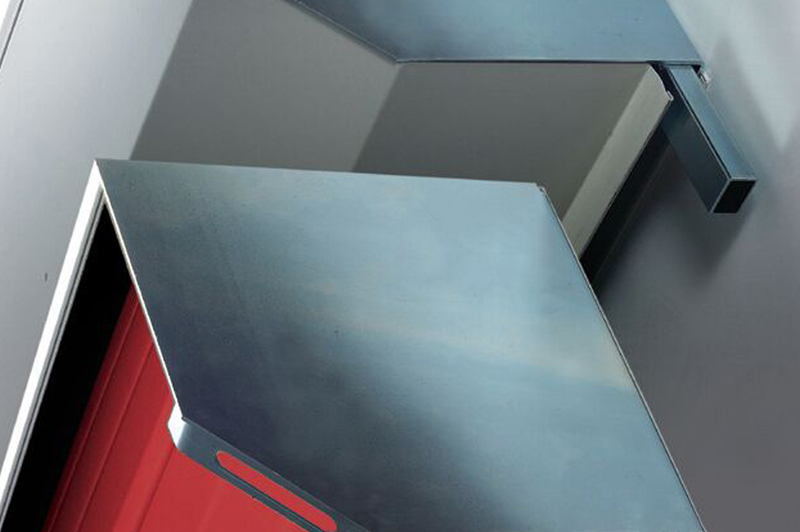 For a neat finish, SeceuroGlide doors are available with a full box which fully conceals the roll and internal mechanism. 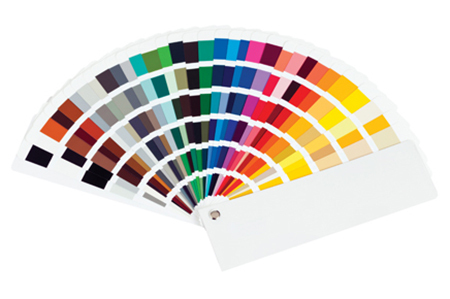 They are supplied in brown or white as standard or why not opt for a matching colour finish for an additional surcharge. 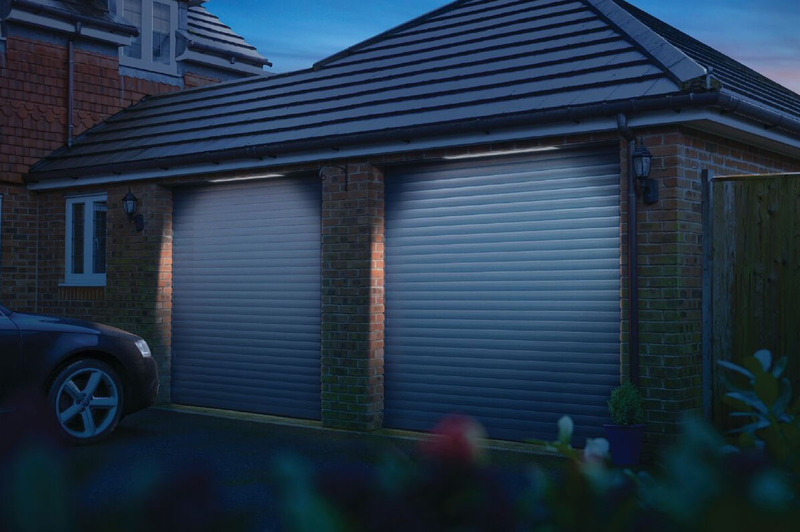 Our garage doors are so attractive, you will want to show them off at night as well as during the day! We have a choice of LED lighting options that will enhance the appearance of your door and light up your outside area in the evening. Alarms can also be fitted to your door which will provide additional security for ultimate peace of mind. 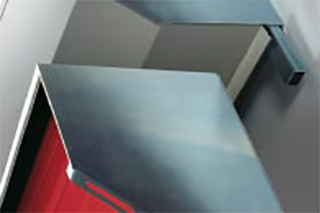 SeceuroGlide LT requires just 300mm headroom for doors with an opening height up to 2150mm.